OLD PARKED CARS. 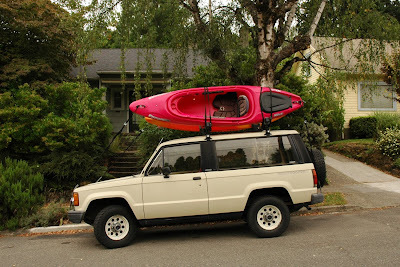 : Saturday Bonus: 1985 Isuzu Trooper II, Revisited. Saturday Bonus: 1985 Isuzu Trooper II, Revisited. This thing lives near my house, and I'm constantly inspired by how much use it gets. Multiple times a day, every day. 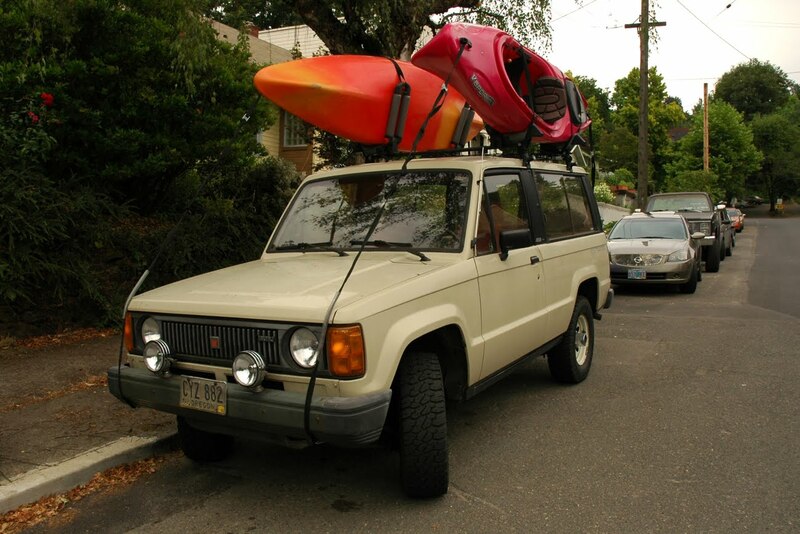 And the kayaks stay on all season long. Pretty sure the owner said it's an 84 or an 85. YES! I love your blog! 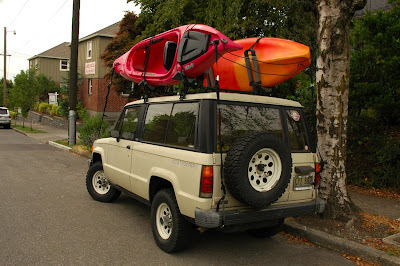 I own a 91 Trooper, last year of the 1st gen body design. 1st gen Troopers are extremely versitile and while they might not look big, you can fit LOADS in these SUVs. I just started up my new site: Check it!